Fall Out Boy performed their recently released single on "Young and Menace," last night (May 16) on The Tonight Show, in support of M A N I A, the band's upcoming album, due September 15th. 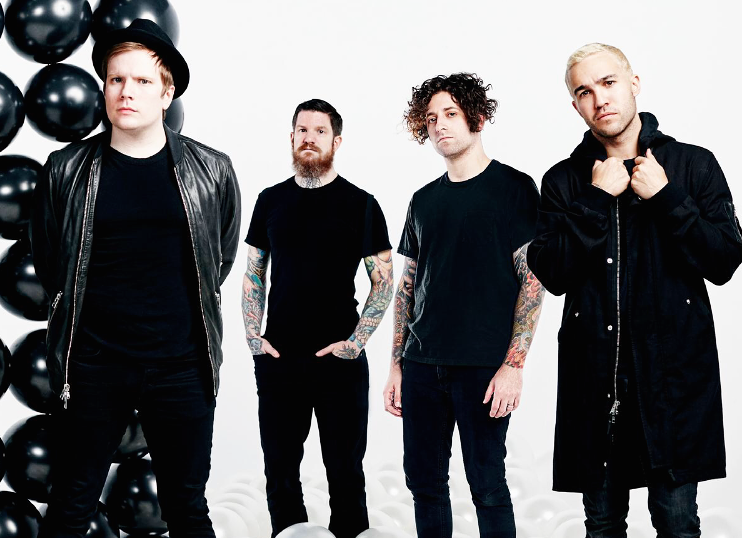 Fall Out Boy will be heading out in support of M A N I A this fall. Dates can be found below.